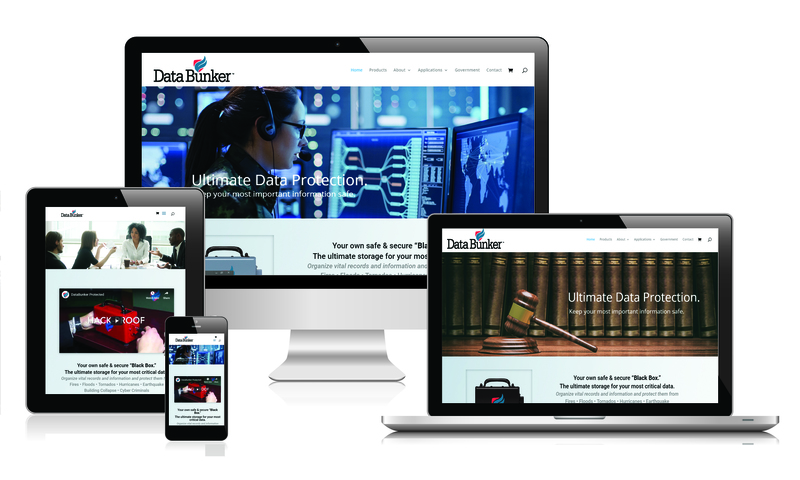 We lead the online and print efforts for Marketing DataBunker. 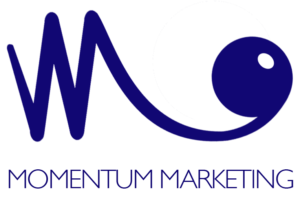 Momentum and TaigMarks created a brand, collateral, website, e-commerce, messaging & packaging for a new product that has recently burst onto the cryptocurrency scene. Using researched keywords and phrases, we set up and still manage the SEO. We have also launched a geo-targeted, demographic focused global Google Ads campaign and established the venture’s FB and LI pages, and have led LI recruiting campaigns, too.